Christening Gowns for Angel Babies in uk, Angel Baby Boys Christening outfits for the burial service. Christening Gowns handmade in uk. 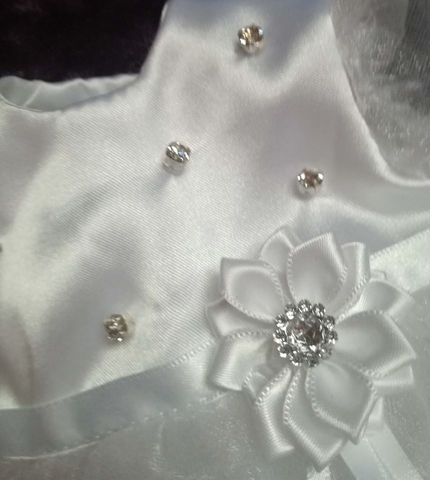 C Christening dresses baby born sleeping by Precious Gems. 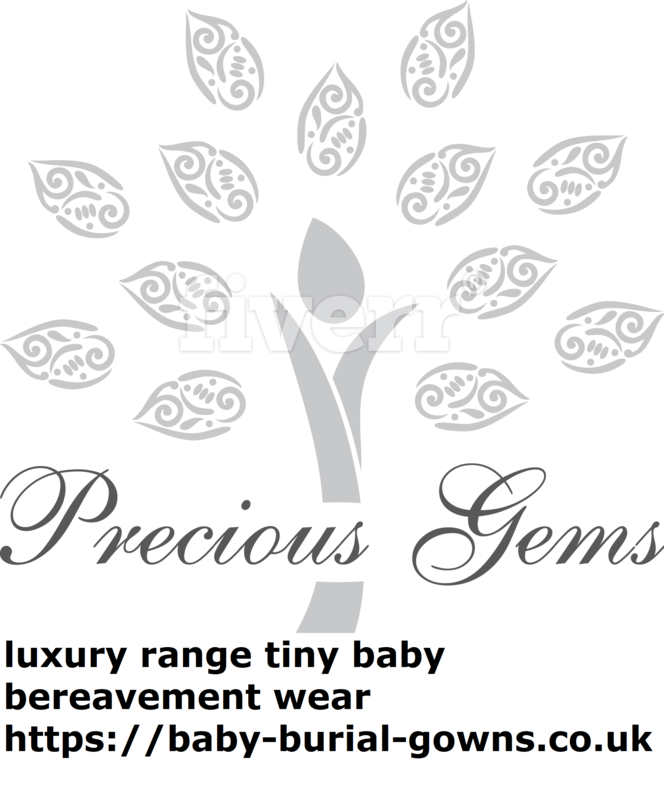 its a luxury range gowns to dress your baby in sheer elegance for the funeral service. Think wedding day Baptism Christening with all the trims where cost isn't an issue when pure luxury is concerned. Here is a new range baby bereavement wear in tiny sizes that you wont find anywhere else. Very exquisite compared to what is already for preterm baby Christening gowns dresses or satin Christening outfits. made for preterm angel babies born 20 weeks gestation up to newborn this is a premium collection. 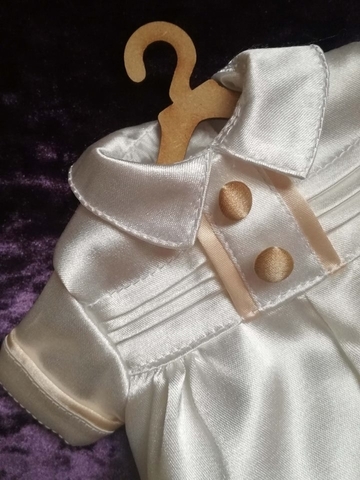 Modern style gowns for very tiny angel babies born sleeping .d next its be designer brand Precious Gems TM .hand made in uk .keeping it British and top notch for attention to detail. nothing will stop you from dressing your baby in comfort nobility and respect. The most Important and final resting day for your baby for the baby burial service . nothing but the best in this range including stunning fabrics delicate lace trimmings, the finest applique finishes. Browse through the collection just below.